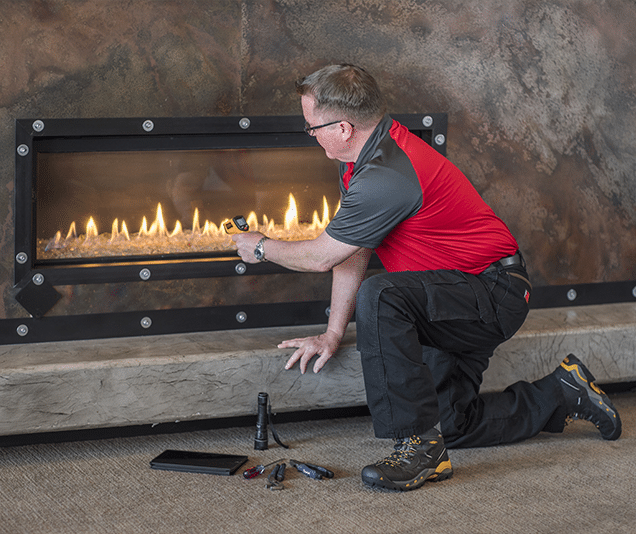 If you are looking for Gas Fireplace Repair in Meridian Id, then Cody’s Appliance Repair has got you covered. As the weather gets colder and colder in Meridian Id, the best place to be is in your house next to your fireplace! So nothing is sadder than a fireplace that is out of commission during the months you need it most. If you live in Meridian Id, and your fireplace is not working like it should be then Cody’s Appliance Repair has got you covered! 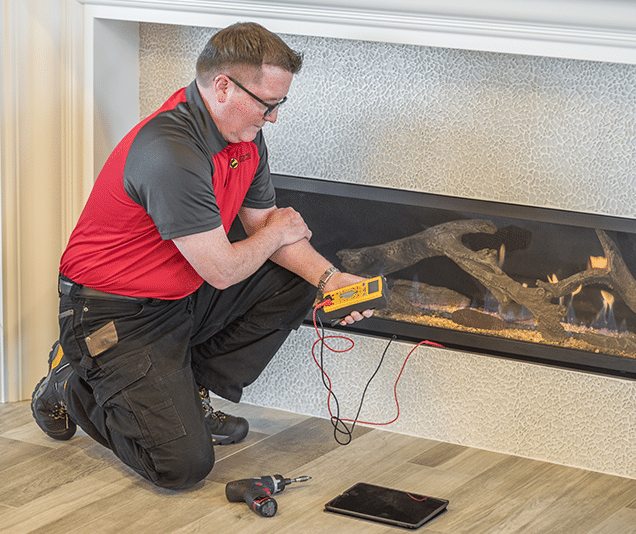 Or if you need gas fireplace maintenance done to keep your fireplace in top shape, you’re in luck! Cody’s Appliance Repair in Meridian Id does gas fireplace maintenance as well! 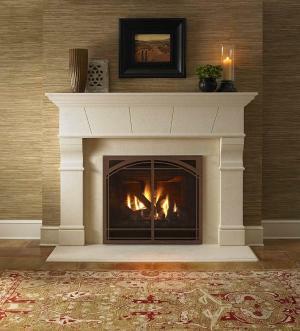 Cody’s Appliance Repair in Meridian Id, works on and repairs most all brands and models of gas fireplaces. We are a family-owned-and-operated company. Our technicians are also background, drug and alcohol tested for the safety and security of your family. We are fully licensed and insured to ensure that you are taken care of properly. or any other concern, give us a call. We can fix it! So call Cody’s Appliance Repair Gas Fireplace Repairs, in Meridian Id, so we can get your house out of the cold, and into a toasty warmth.